Lung cancer is the most common cancer worldwide and has it highest incidence in Australia, New Zealand, the US, Europe, Turkey and China. WHO estimates that there are 1.59 million deaths a year due to lung cancer with an estimated 70 per cent of these deaths attributable to smoking alone. RNA molecules have huge potential as agents to inhibit cancer growth. However, the delivery of the small RNA molecules to the solid tumours remained the barrier to their use, as the RNA molecules have to target the correct cells and avoid being broken down themselves by body enzymes. The researchers succeeded in using RNA therapy in a clinically relevant mouse model of lung cancer. 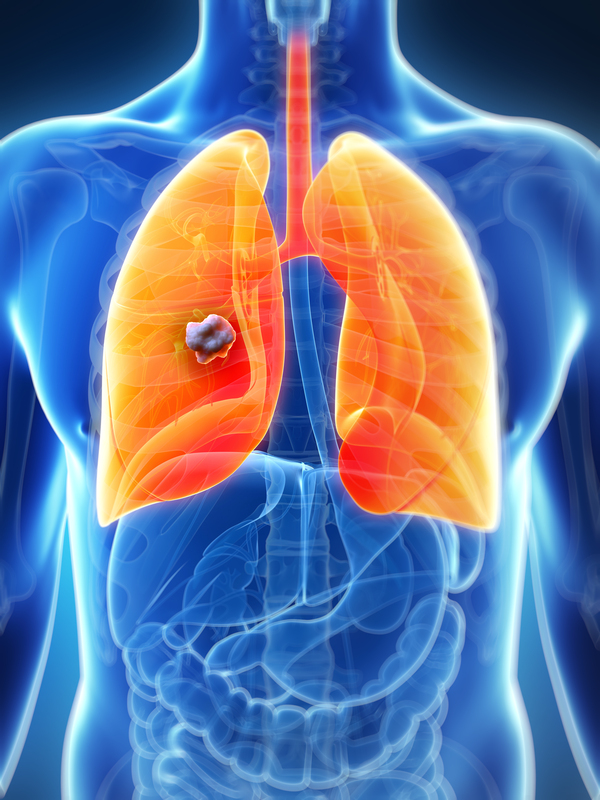 The group used injections of RNA-carrying nanoparticles designed to preferentially target the lungs. The nanoparticles were developed by co-senior author Daniel G. Anderson, the Samuel A. Goldblith Associate Professor of Chemical Engineering and Robert Langer, the David H. Koch Institute Professor. The group tested this nanoparticle delivery system with two different types of therapeutic RNA, finding that they both slowed tumour growth. Not only did these therapies slow tumour growth they also cause the tumours to regress and shrink to 50 per cent of their original size. The research then compared this treatment with standard chemotherapy for lung cancer and found that the nanoparticle RNA treatment extended life as well as chemotherapy. When both chemotherapy and the RNA treatment were used together the team were able to extend life by an additional 25 per cent. Using RNA therapy in this way indicates the potential benefits of personalised cancer treatments. 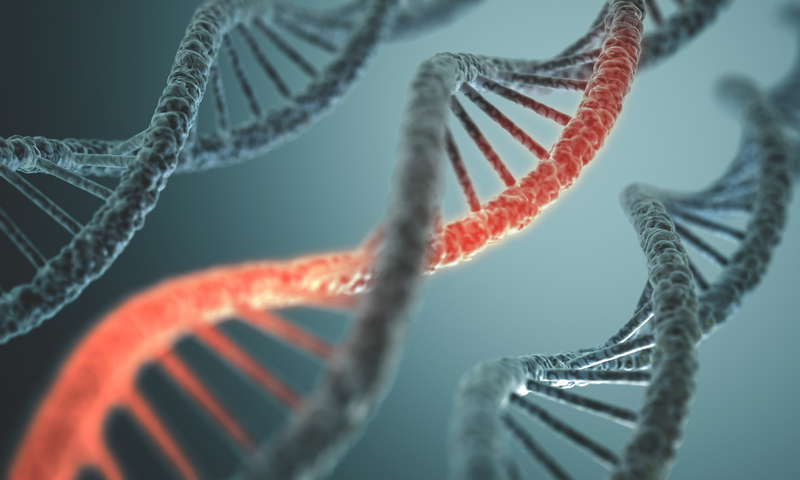 Therapeutic RNA, any individual small RNA or combination of RNAs could be used to regulate the genetic mutations underlying an individual’s cancer. The researchers suggest that using personalise medicines with traditional cancer drugs could offer a greater effect. Many drug companies are now focusing on developing personalise medicines to treat cancer. In the UK the Wellcome Trust has announced a £27 million investment in a genomics sequencing facility. It is hoped that this will help bringing the benefits of personalised, genomic medicine to all patients. This focus on using personalised medicines for cancer patients is currently aimed at reducing and then removing the use of damaging treatments (like chemotherapy) on cancer sufferers. A total of £300 million has been pledged by the UK government over the next four years to complete this work, focusing on both cancers and rare diseases. Nothing on this scale has been attempted before and other countries are watching the UK with interest to examine the project’s success. I think that personalised medicine will be key in all our future treatments and new technologies like this can offer significant breakthroughs in our methods to combat cancer. This is all part of the contribution that chemical engineers can make to medical treatment by gaining a better understanding of the complex biochemical reactor that forms the human body. If it has not been introduced as a option in chemical engieering undergradicate courses then I then medical biochemical engineer should become a serious mainstream option.